The Anti-Agency, Agency of Ex Retailers. We don’t work like any other agency out there, and being different works. Our team is built from ex retailers that have all been on the front line growing ecommerce businesses. We’re truly growth focused, with our own ecommerce growth KPI dashboard driving every decision we make to scale businesses. Smartebusiness have been ecommerce specialists for over 15 years. 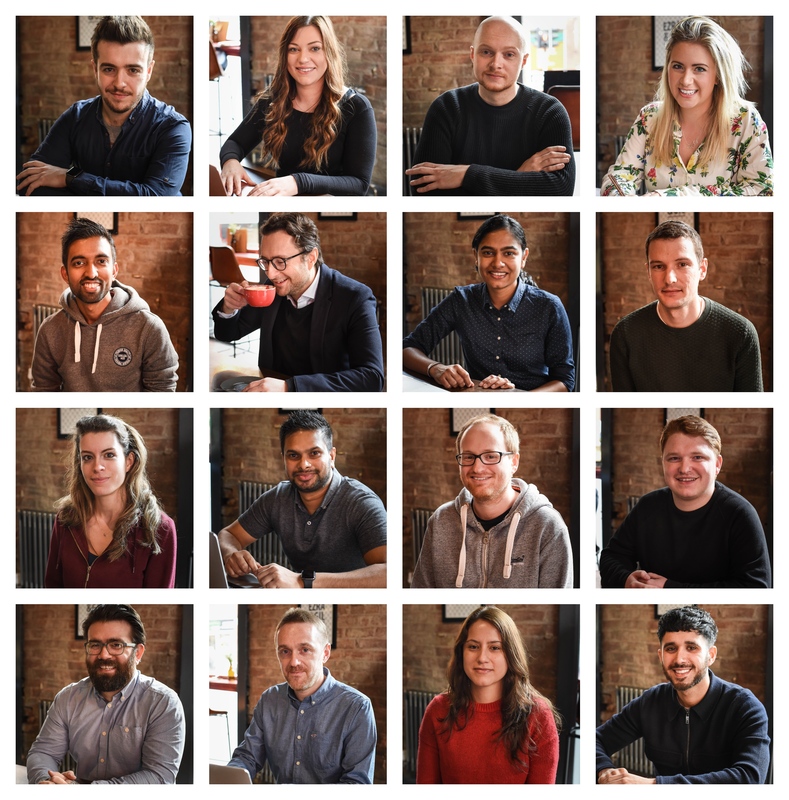 With a team of over 30 Magento specialists, we’re passionate about putting ourselves in our customers shoes, and helping to build their business. We know that if you do well we do well and so we consider it less of a supplier/client relationship than that of a business partnership. Our clients consistently tell us that we’re not like any agency they have ever sat with and meeting Smartebusiness was an absolute game changer for them, finally meeting an agency that truly understands the metrics for ecommerce growth, and has a formula to make it happen. Whether it’s audit, consultancy, Magento, Paid Marketing or ongoing support you need, Smartebusiness can help you grow.